Each 4034 stainless steel blade is teflon-coated and features the ultra-fast M.A.G.I.C. 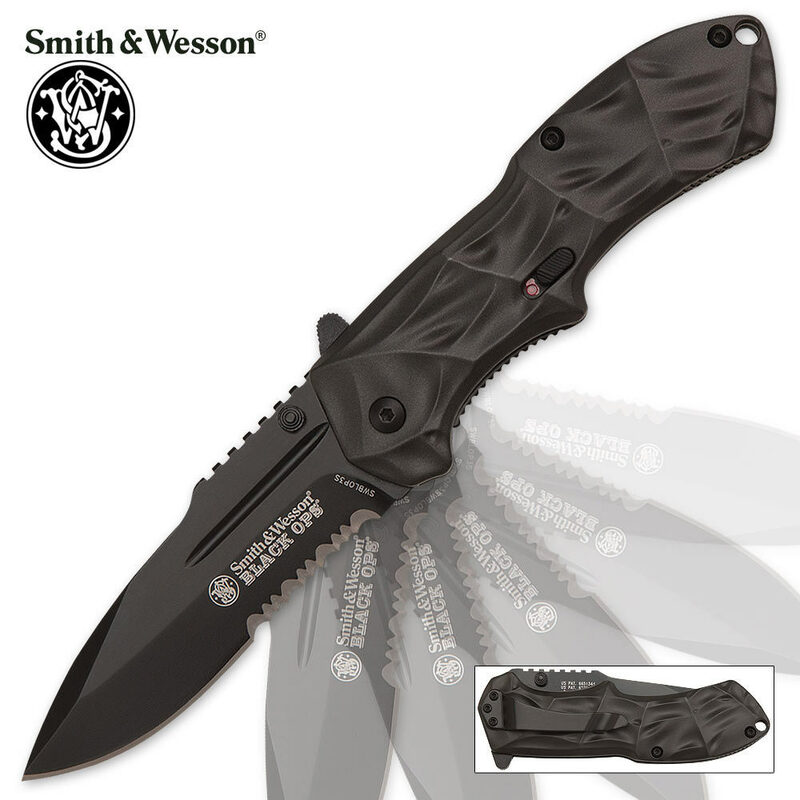 assisted-open mechanism which can be activated by the ambidextrous thumb stud or the finger actuator on the back of the blade. Once activated the blade springs open at a phenomenal speed. A blade safety switch ensures no accidental opens and a liner lock ensures the blade doesn't accidentally close while in use. 3.4 in. blade, 7.7 in. overall, 4 3/10 in. closed. I just got this knife today.Its so sharp I already cut myself on accident.Its really strong to You could drop it from the roof and it would still be in good shape.I also got may name engraved into it a the way top right underneath the thumb stud.I would recommend this knife to everyone and anyone its really an amazing knife and if your thinking about getting it you for sure should. Very nice looking knife; very sharp, I usually have to resharpen most knives that I buy, but this one was pretty sharp and did not need to be touched; I love the tailwind assisted opening mechanism; very compatable too Gil Hibben assisted openers. pleased with my purchase. Good Price, and as always, excellent service. I've had 2 of these knives now. the first one I broke out of stupidity, the 2nd just broke.....not sure how I feel about the craftsmanship. its a great looking knife. Love the assisted opening...but the paint on the handle comes off easily, and found the knife to dull pretty quickly as well. Ive owned hundreds of pocket knives, until i saw how easily my 2nd one broke, i loved it...try it out. Great product! Awesome service! Awesome Awesome!!! This was my first purchase from trueswords.com. I was amazed at the quality of this knife. 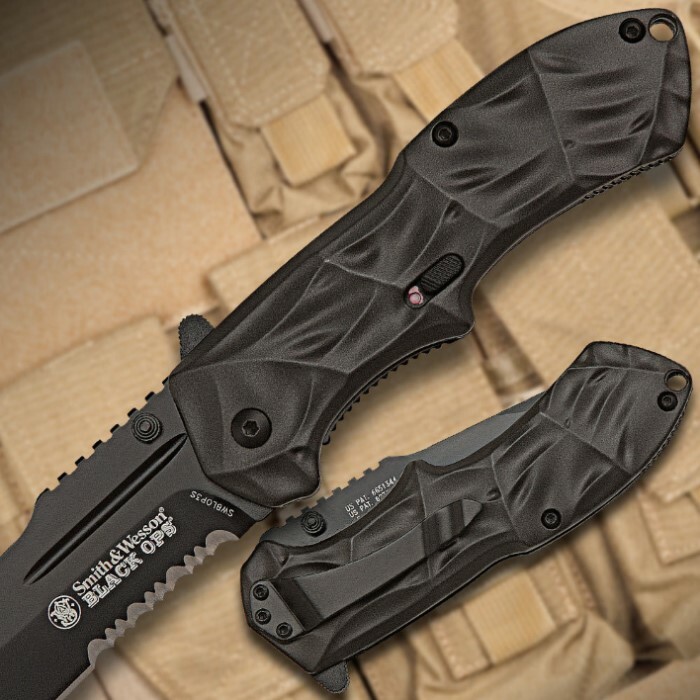 The blade comes razor sharp and the spring assist function worked flawlessly. This is a must have, period.